Sharks and rays have long been a major attraction to divers and snorkelers visiting Belize. Due to their importance to the Belize’s tourism industry, authorities have taken several steps to protect these marine species. Most recently, the Belize Fisheries Department partnered with Florida International University (FIU) and the Belize High Seas Fisheries Unit to strengthen sharks and ray management and conservation initiatives in Belize. With support from the Central American Fisheries and Aquaculture Organization (OSPESCA), the Belize Fisheries Department hosted a National Shark Workshop from Thursday, October 5th to Friday, October 6th. During this workshop the National Shark Working Group (NSWG) presented the National Plan of Action for the Conservation and Management of Sharks (NPOA – Sharks) in Belize. The NSWG was first established in 2012. It was reactivated in 2016 and was given the responsibility of revising and updating the NPOA – Sharks. 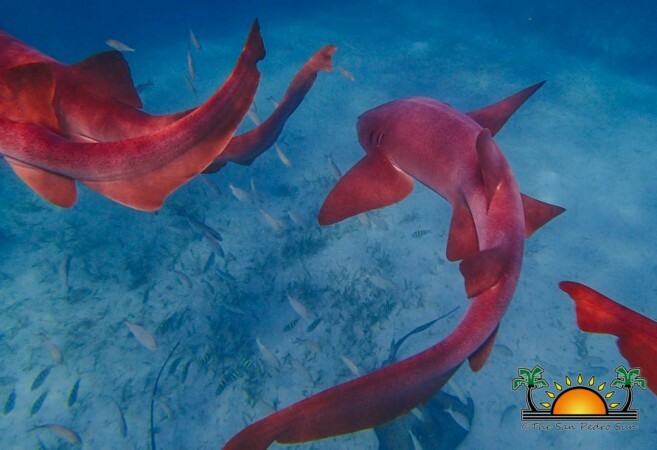 “The updated NPOA – Sharks now provides the framework for management of the domestic small-scale shark fishery that operates in our territorial waters and for the Belize-flagged fishing vessels that operate in the high seas (international waters),” said the Fisheries Department. The fishing of sharks remains a controversial topic in Belize, as many conservationist believe it to be unsustainable. The shark fishing season typically runs from August 1st to October 31st of each year, however unstainable fishing practices have affected the species population. 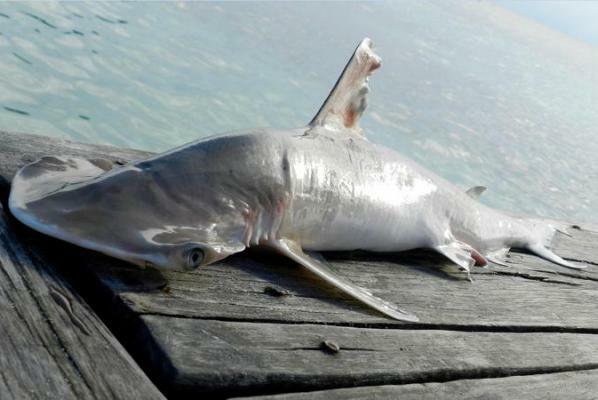 Many have called on the Government of Belize (GOB) to consider making changes in fishing legislation and protect the shark population in the country. The Fisheries Department believes that with the updated NPOA – Sharks, proper management of the shark fishing season will now be in effect. The workshop also serves as a forum to endorse the establishment of a Ray Sanctuary in Belize. 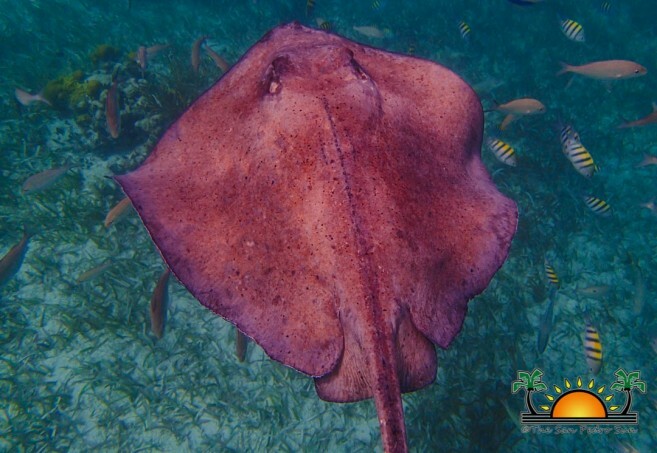 “This will encompass the national protection of ALL ray species, securing their role in maintaining ecosystem functions, contributing to tourism and zero impacts to the fisheries sector,” says the Fisheries Department. The final topic discussed was the preparation of a Non-Detriment Finding (NDF) for Hammerhead shark species (Sphyrna mokarran and Sphyrna lewini) in compliance with provisions under the Convention on International Trade in Endangered Species of Wild Fauna and Flora (CITES). In February of 2017, the Fisheries Department confirmed the discovery of a new shark species in Belizean waters. The new species, which had not been officially named as yet, had a very close resemblance to Bonnethead sharks, which is a smaller species of Hammerhead sharks. The discovery was made after samples were taken from a landing site in Belize through an on-going shark data collection, monitoring and research program conducted by shark specialists from FIU. “We wish to reiterate our commitment to effectively execute our mandate to sustainably manage the fishery resources of Belize through the implementation of sound fisheries management interventions to ensure the sound management of sharks and conservation of rays in Belize,” ended the Fisheries Department.